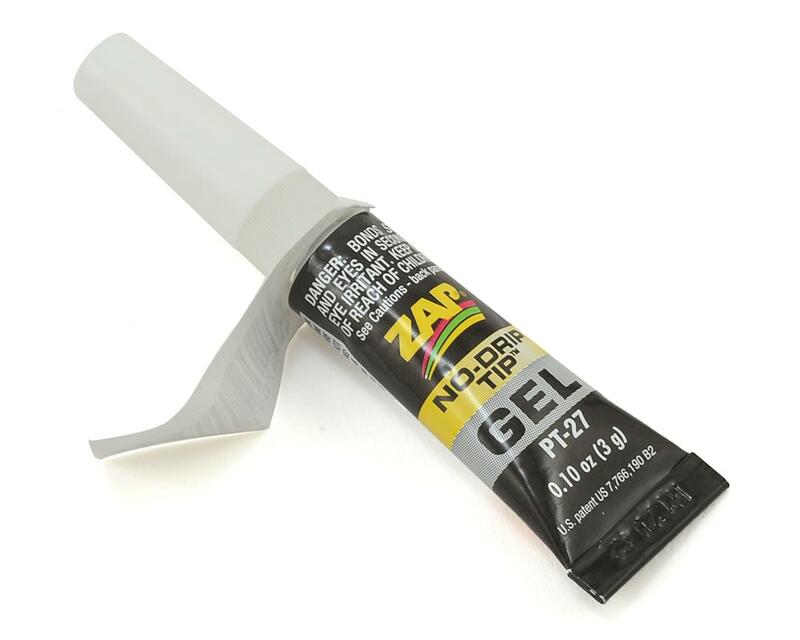 This is a 3 gram tube of Zap Gel CA from Pacer Technologies. All-purpose adhesive and sealant. Thickest ZAP product of all. Great where gaps are too wide for thinner ZAP CA glues.